What the estranged siblings of the Union Minister of State for Tourism Chiranjeevi are up to? 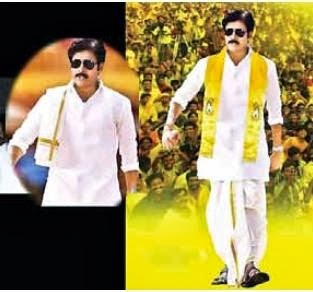 It is certain that Pawan Kalyan, who shot up into fame as `Aaradugula Bullettu' after his recent blockbuster flick, Attarintike Daaredi, is fast drifting away from the family fold, people in the know of things say. He is said to be making his own roads into politics.